In 2003, Learn to Trade was conceived by master trader Greg Secker. 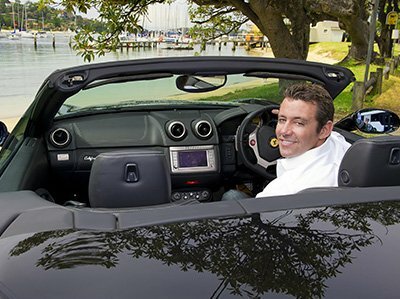 Greg spent years trading Forex to massive success, before retiring at just 27 years of age. During his career, Greg generated millions in income and developed proven strategies for trading success – his next venture, Learn to Trade, was developed just so he could share those secrets with people like you. Since then, Learn to Trade has grown exponentially. To date, more than 250,000 people have attended our workshops and we have former students now trading successfully in Australia, the U.K., South Africa and now, the Philippines. Despite our incredible growth, our mission remains the same: our workshops provide people with the strategies they need to achieve financial freedom and start living their dreams. More than 250,000 people have attended a Learn to Trade Workshop with many going on to successful Forex careers. You learn from the best. All of our Forex workshops are designed and hosted by professional Forex traders and offer industry-standard advice and techniques. From risk management to the millionaire mindset, our workshops provide you with the skills and tools you need to succeed and a roadmap for your success. Greg is regularly called into the media for his expert opinion on market direction. He has spoken on most major market channels including CNBC and Bloomberg. 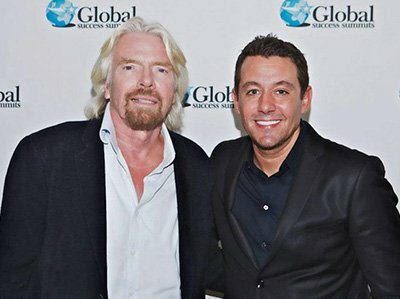 Now a recognised speaker, Greg is regularly invited to speak alongside renowned personalities such as Tony Blair, Richard Branson, Robert Kiyoski, T Harv Eker, Anthony Robbins and many others. Having had such abundant success so early on in his life, Greg had long been looking for ways to give back. In 2011 he set up a non-profit charitable foundation, committed to positively improving the quality of life for children around the world. 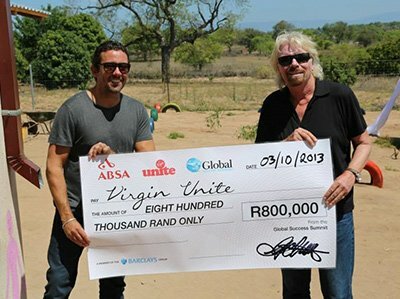 In 2013 the foundation opened The Kasani Crèche in Johannesburg with support from Richard Branson’s charity, Virgin Unite. On his travels around international trading floors, Greg discovered the world’s best strategies, which he further developed and continues to teach in his award winning courses today. Since Greg founded Learn to Trade over 250,000 people have attended his Forex trading workshops across the globe, to earn a secondary income from the most liquid market in the world.